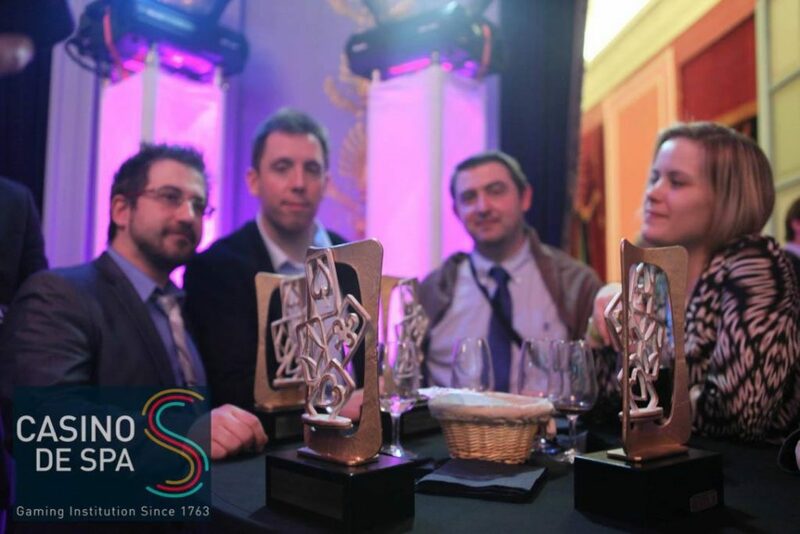 Your location: Home ♥ Nominated for the Belgian Poker Event Of The Year! Nominated for the Belgian Poker Event Of The Year! Today we heard that we're nominated for the best poker event in Belgium! On the 13th of April the Belgian Poker Awards will take place at Casino de Spa. 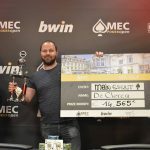 A jury of 30th famous Belgian people who are working in the Poker world have nominated the MEC Poker Open for the best Event that took place in 2018! 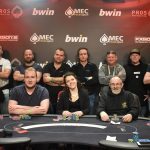 The fact that so many people joined the first edition of the MEC Poker Open has been such a good feeling for everyone working during the MEC Poker Open and behind the scenes that we want to build on that succes. The fact that we are nominated for the best event makes us even want to work harder and is such a great honour. If you want to vote for us to win the award for Best Poker Event you can vote at the Facebookpage of the Belgian Poker Awards (button below). 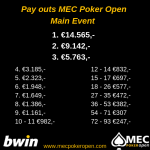 The next MEC Poker Open will take place from 4 till 7 April in Casino de Spa. You can still buy a ticket for (hopefully) the best poker event in Belgium!